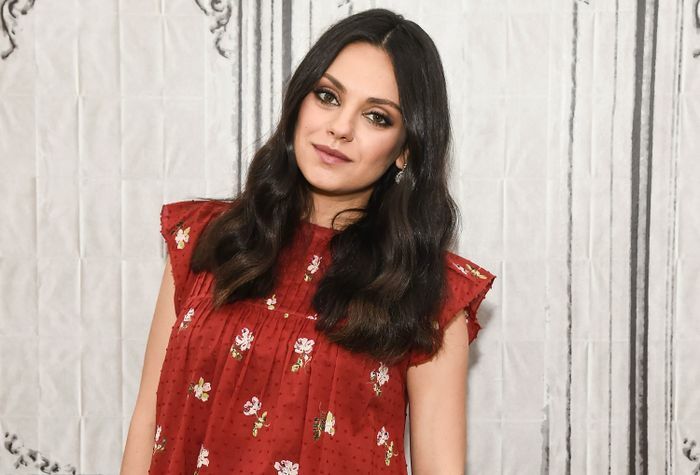 Many were surprised to find out that a celeb like Mila Kunis would shop on Etsy for her wedding band like an average person. But we say it’s all the more reason to love her! The down-to-earth actress also revealed that she doesn’t even wear her engagement ring with her Etsy score. In an interview with Australia’s Kyle & Jackie O radio show, Kunis revealed, “My engagement ring is in a safety deposit box, and I’m like, I can’t wear this, because someone’s going to chop my hand off for it!” The Bad Moms star’s Tiffany solitaire ring is said to be valued at around $250,000, so we don’t blame her one bit. It also explains why Kunis was set on finding an affordable band to replace her engagement ring post-wedding. “I decided our wedding bands were going to be wonderful and beautiful and simple, and so we got them made on Etsy,” she explained of the platinum wedding band she now wears. Keep scrolling to shop our engagement ring picks for the minimalist bride. 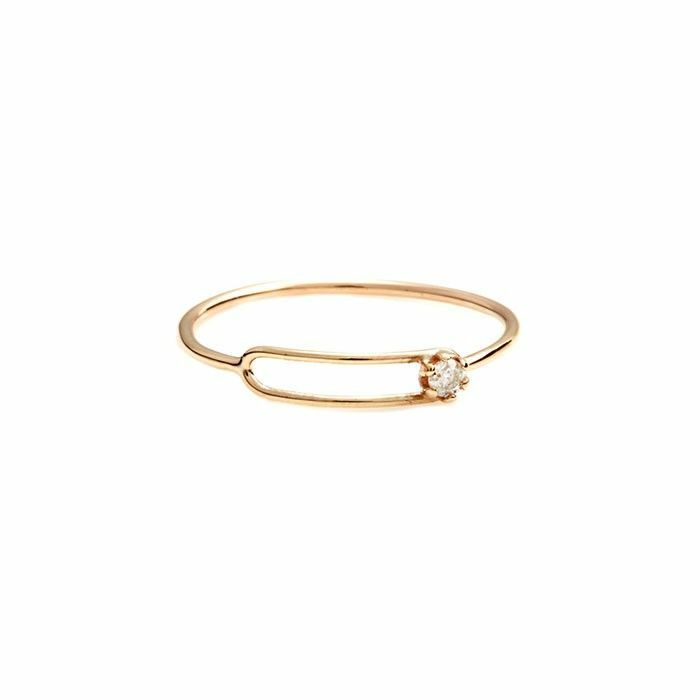 A thin gold ring with a subtle sparkler. A champagne diamond gives this modern design a vintage feel. The dainty hammered band and the feminine setting of this ring are beautiful. Would you stop wearing your engagement ring in favor of a minimalist band? Tell us in the comments.